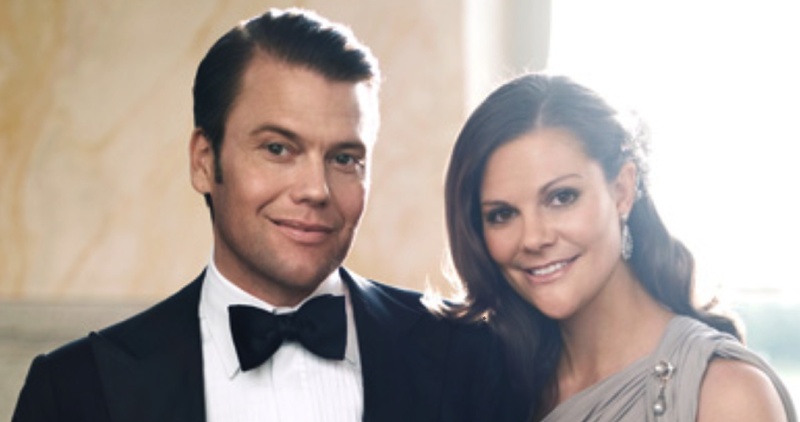 Another Baby on the Way for the Crown Princess Couple of Sweden. On Friday, September 4, 2015, the Swedish royal court announced that Her Royal Highness Crown Princess Victoria of Sweden is expecting her second child. The baby is due sometime in March of 2016. Congrats to the crown princess and her husband, His Royal Highness Prince Daniel of Sweden. Previous HRH Princess Marie of Denmark Opens an Exhibition in Kolding. Next News Regarding HRH Princess Beatrix of the Netherlands.